Clean-styled sissy bar bag; matches Drifter saddlebags. 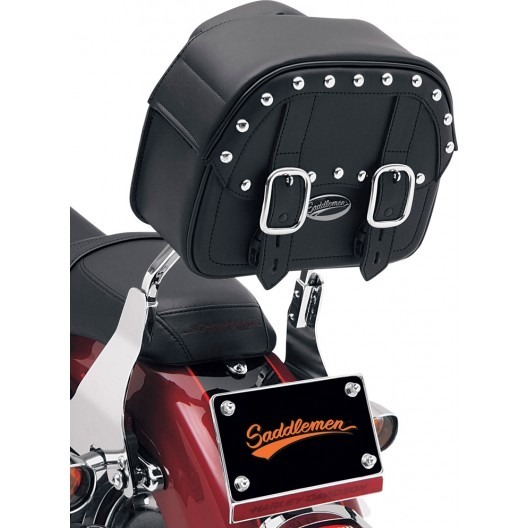 Features chrome buckles and genuine leather straps with lockable, quick-release hidden buckles. Straps included for secure mounting to sissy bar or other locations on bike.